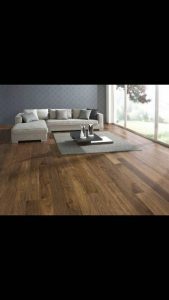 These days, engineered flooring is chosen instead of hardwood flooring widely. 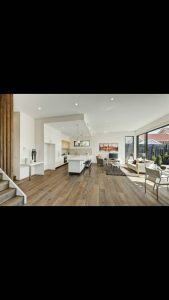 It is because engineered flooring can provide many benefits to your floors that hardwood flooring cannot provide. Engineered flooring will upgrade the look and feel of your home. 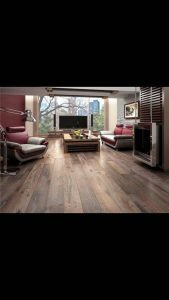 Moreover, an engineered floor made of genuine wood will provide more resistance to moisture and heat compared to any other flooring.